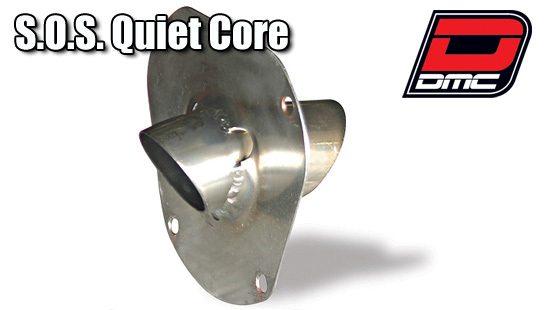 For all Afterburner Quiet or Competition exhaust systems and slip ons. Reduces sound level by 2-3dB. Comes standard on all Quiet exhausts. NOTE: This is not recommended on a select few systems. Be sure to check your exhaust installation instructions for any warnings against installation. Lost your instructions? You can download instructions from the DMC website.